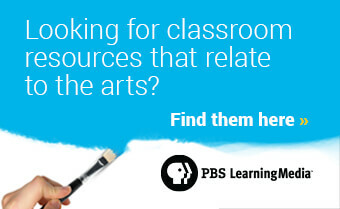 Clip | Behind the Scenes | Jean Rodriguez & Sheila E.
is featured in the 2015 PBS Arts Fall Festival. 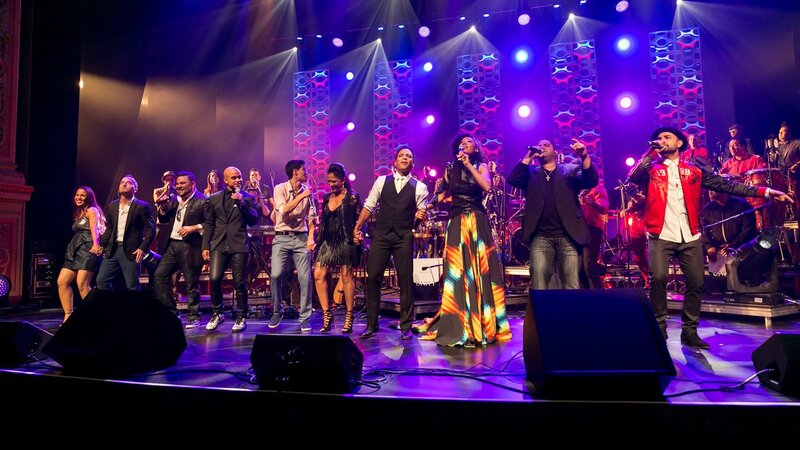 World-class drummer and percussionist Sheila E. hosts a concert special that showcases award-winning Latin artists and a 37-piece orchestra performing Latin-infused arrangements of the songs on Peruvian-born, Miami-raised producer/multi-instrumentalist/arranger Tony Succar’s album Unity: The Latin Tribute to Michael Jackson. 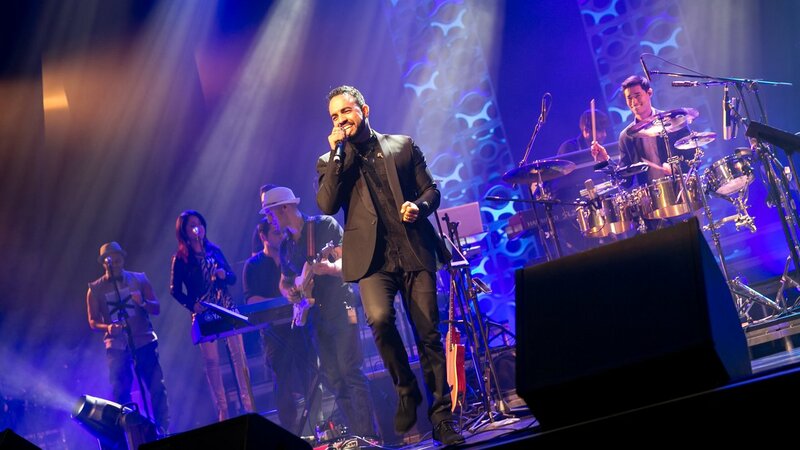 On its release in April 2015, the album topped the Amazon Latin World Music Charts, the iTunes World Music Charts and the Billboard Tropical Charts at #1. 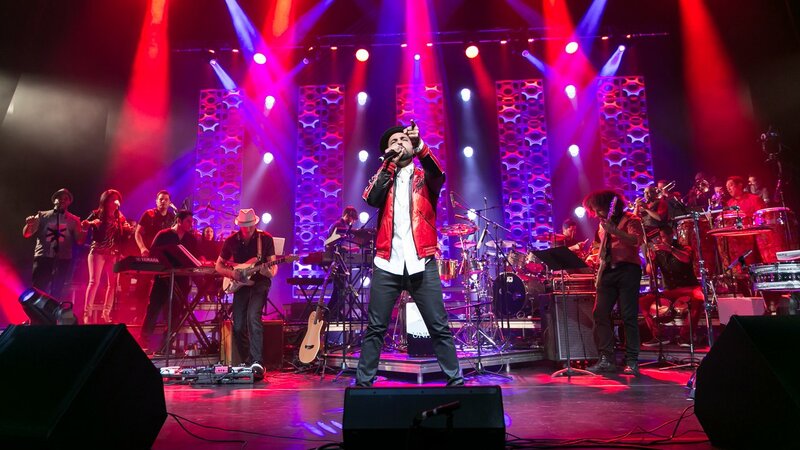 The concert features live performances of the Latin-infused arrangements of signature Jackson songs like “Smooth Criminal,” “I Want You Back,” “Billie Jean” and others, showcasing musicians from across Latin America brought together by Succar to celebrate and reimagine the iconic song catalog. 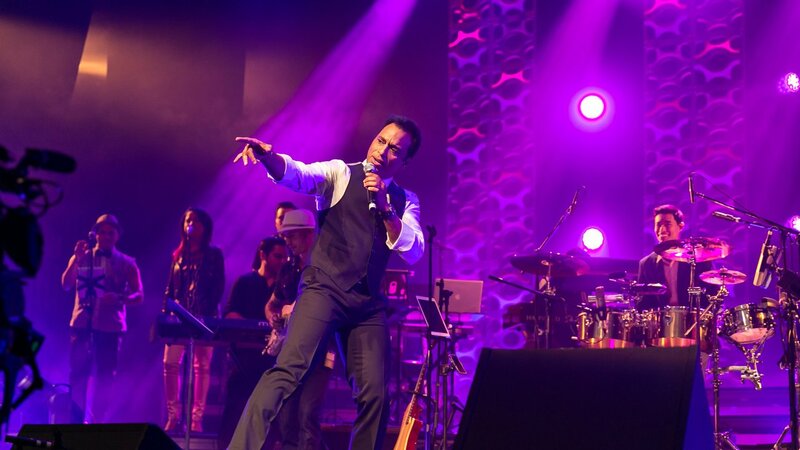 Among the performers are Jon Secada, Angel Lopez, Michael Stuart, Obie Bermúdez, Jennifer Peña, Kevin Ceballo, Judith Hill and Jean Rodriguez. 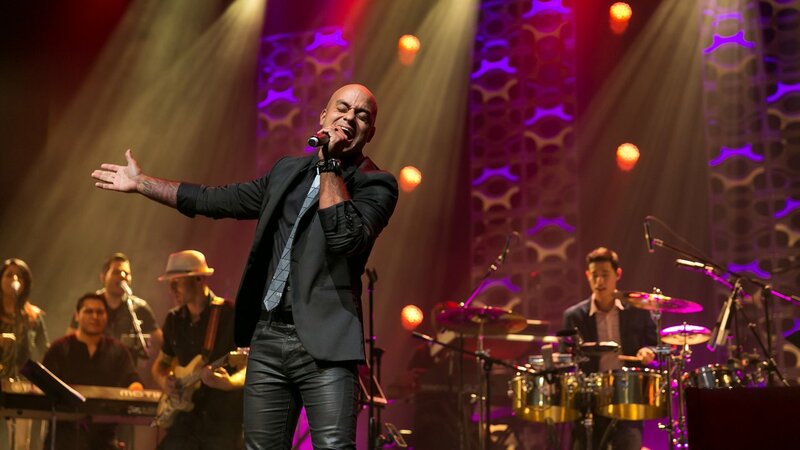 The concert was taped in Miami in July 2015. 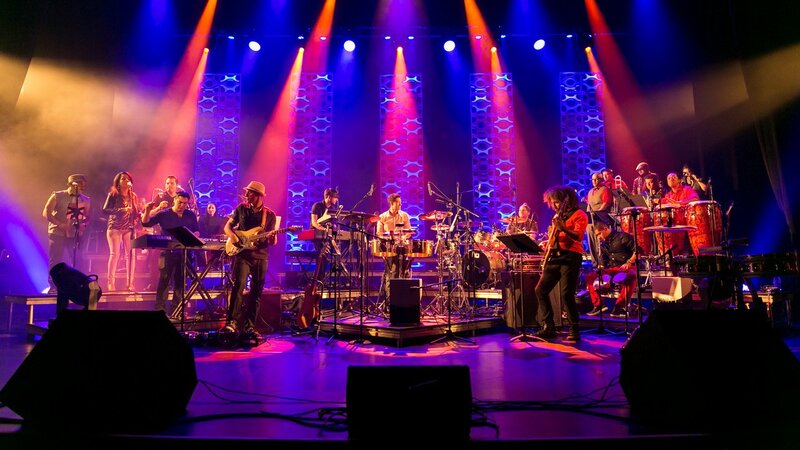 Produced by Unity Entertainment Corporation and Oregon Public Broadcasting in association with Universal Music Classics. 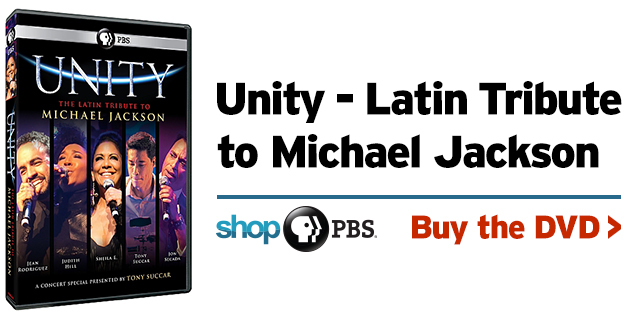 Unity – Latin Tribute to Michael Jackson was produced by Unity Entertainment Corporation, Oregon Public Broadcasting and Universal Music Classics, and is presented by Oregon Public Broadcasting.